I, for one, enjoy Passover food. That being said, there is something exciting and enlivening about returning to “normal” cooking and eating after the holidays. But, taking a big breath, you might retort, what’s the big deal? After all, you might speculate, it’s not as if I stopped eating bread or other items made with flour and then went back to consuming whole wheat or rye bread and cakes made with flour. Don’t I actually, you might question, really eat Passover food all year long? Well, in part, that’s true. 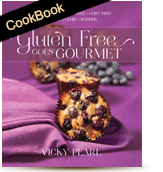 I follow a gluten-free diet 12 months of the year, and Passover is not really all that different for me and others who adhere to this lifestyle. Yet, as you and I well know, eating involves all the senses, smell, touch, feel, to name a few. And even those who follow a gluten free diet will tell you that they miss the fluffiness of a yeast- leavened gluten free dough or bread during the eight days of Passover. That there is a world of difference between biting into matzo (which may very well be novel and inspiring on the first day of Passover but wanes by the last day) and biting into a soft textured roll or a crisp cracker. 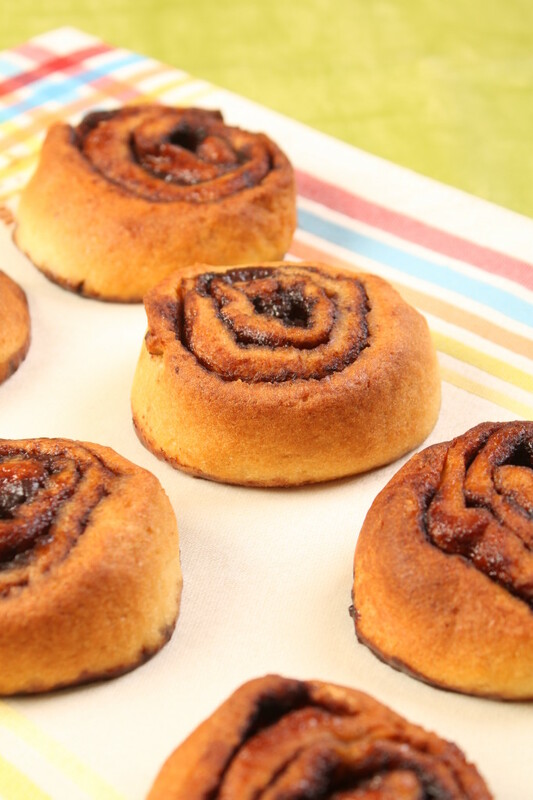 This is why I chose to share with you, post- holiday, this recipe for my Cinnamon Buns. Made with yeast, they are light, fluffy and moist, delicious and splendid. Just about as far as you can get from matza. I rest my case. 1. Line 2 large baking sheets with parchment paper. 2. Filling: In a bowl, mix together the cinnamon, sugar, xylitol and potato starch until well combined. Set aside. 3. Dough: In a bowl, mix together the brown rice flour, almond flour, starch, xantham gum and salt. In a small bowl, dissolve the yeast in the warm milk; let stand until foamy, about 5 minutes. 4. In the bowl of a stand up mixer fitted with the dough hook, mix together the margarine, eggs and agave. Add the yeast mixture. With the machine on low speed, gradually add the dry ingredients until well combined and a smooth dough is formed, 5 to 7 minutes. 5. Divide the dough in half. Shape each into a ball. Set aside, covered. 6. Cut two pieces of parchment paper into 18 – x 18 – inch squares. 7. Place one of the balls of dough onto one piece of parchment paper. Cover with remaining parchment paper. 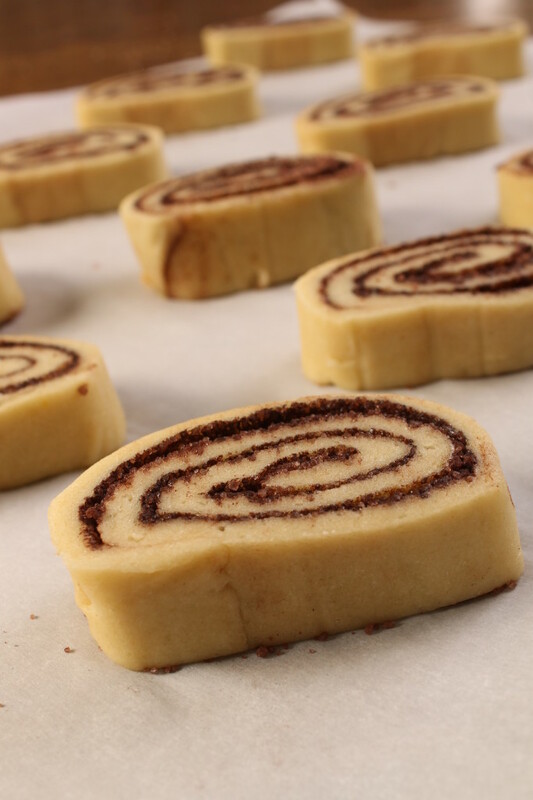 Roll the dough to a 15-inch- x 15-inch square. Remove the top piece of parchment. 8. Brush the surface of the dough with half of the melted butter, reserved for brushing. 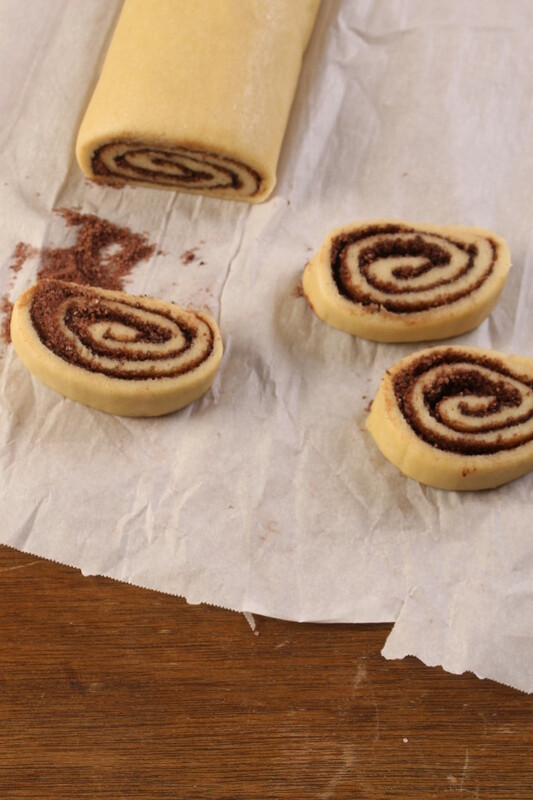 Sprinkle the surface with half of the cinnamon filling, leaving a 1-inch border along each edge. Roll up the dough, jelly-roll style, pinching the seams to close. Slice into 1-inch pieces. Place the buns, cut side down, on one of the prepared baking sheets. Cover with another piece of parchment paper. 9. Repeat with the remaining dough and filling. 10. Let both pans rise in a warm, draft-free area for 2 hours. 11. Preheat the oven to 375°F. Bake in the center of the preheated oven for 20 to 24 minutes or until golden.